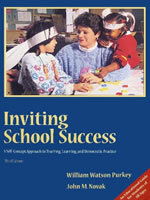 “Inviting School Success” is the foundational text for Invitational Education, providing in-depth information about the theory, it's goals, and application. This self-concept approach to school success provides a framework for positive communication and creates an environment built on trust, respect, optimism, care, and intentional practice. When implemented through the people, places, policies, programs, and processes of the school, it insures that all students and staff will realize their full potential and enjoy academic success in a joyful, collaborative learning environment. 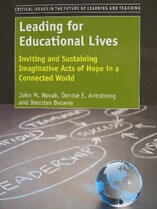 This book is written for the growing number of people (teachers, administrators, support staff, parents, and community members) throughout the world who wish to face the challenges of school leadership in ways that feel right, make sense, and contribute to sustaining defensible educational practices. 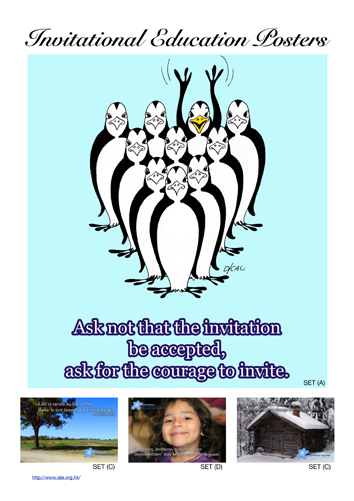 Using and extending the evolving core ideas of the global inviting school movement, it provides a hopeful approach to educational leadership, management, and mentorship that combines philosophical defensibility, administrative savvy, and illustrative stories. There is a great and pressing need for a special kind of leader who can be a force for positive change and can gain the voluntary and enthusiastic support of others. This leader bonds people together within a circle of optimism, respect, trust and intentionality. 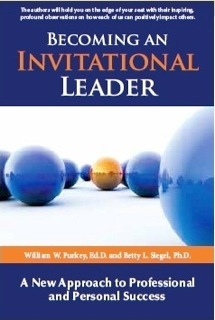 Becoming an Invitational Leader, by William Purkey and Betty Siegel meets this need. Becoming an Invitational Leader differs significantly from past leadership books and theories because of its six overarching principles: people are able, valuable, capable of responsibility, and should be treated accordingly; intentionally creating a culture of respect, optimism, and trust promotes positive change; leadership is a cooperative and collaborative alliance where everyone matters; human potential, always apparent, is always there, waiting for the invitation; this potential can be best realized by leaders who intentionally invite the process; motivation is intrinsic and Invitational Leaders work to unleash this energy. The power of Invitational Leadership can be monumental. Believing that people have within themselves vast resources of strength, courage, and self-actualization the Invitational Leader finds ways to invite others to share in the leaders' vision and look ahead to tomorrow's promise. Conflict is inevitable, but educators can work together effectively if they understand how to defuse difficult situations before they escalate. This resource describes the Six-C process, a conflict resolution method that allows educators to take progressively more assertive steps as necessary to resolve disagreements. Based on research and easy to remember, this approach helps readers handle challenging situations using the least amount of time and energy. 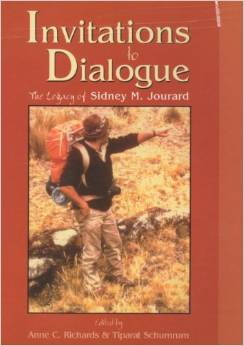 Illustrated with many examples and scenarios, the six steps are: Concern - identifying actionable concerns; Confer - expressing concerns in nonthreatening ways; Consult - reviewing and clarifying the situation collaboratively; Confront - considering consequences and giving clear warnings; Combat - taking sustained, logical action; and, Conciliation - mending the wounds and restoring relationships. 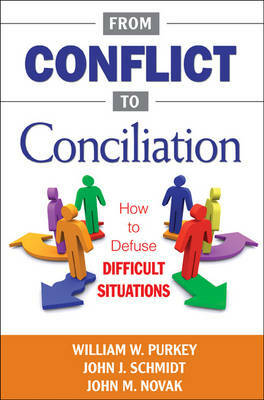 Focused on preserving relationships while resolving disagreements, "From Conflict to Conciliation" can be used in any situation or setting, from the classroom to the community. 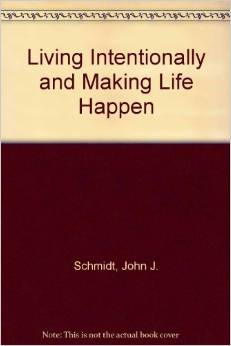 This book is about the inner voice of the self. It addresses the ways students, teachers, and others speak to themselves about who they are and how they fit in the world. Essential reading for all! 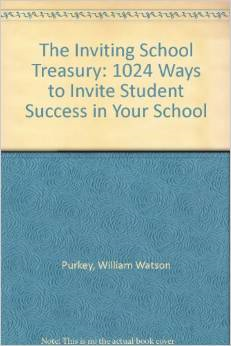 This innovative, easy to read, practical book shows you ways to prepare students with skills needed for life success, present and future. The book includes; 26 concerns facing students and education today; essential elements to consider to address these concerns; models based on the essential elements; formulas for solutions to the concerns based on the models. 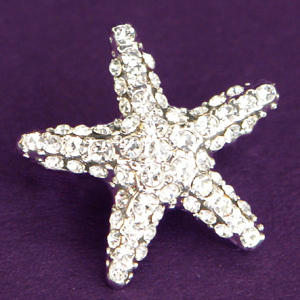 Meets and exceeds National Model and Program Requirements. Educational expert Dr. Tommie R. Radd is redefining the way schools worldwide develop guidance and counseling programs, giving students greater odds of achieving life success. In this book, Dr. Radd shares the basis of her work: the framework of dynamic, time-tested guidance system shaped by more than 30 years of practice and research. This team-integrated approach brings teachers, counselors, and behavioral skills to overcome today's biggest challenges. School leaders worldwide are under increased pressure to apply business approaches to their schools. For this to work best schools need to have in place solid defensible educational goals to enhance their educational values which must be maintained and protected. Inviting Educational Leadership shows how to achieve this by successfully understanding and translating business strategies which can be applied to people, places, policies, programmes and processes within a school. 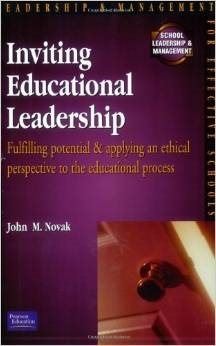 This practical book examines the following core subject areas: *leadership -- shows how business approaches can be interpreted educationally *human resources -- looks at the development of human potential *management -- provides examples of successful management strategies *change -- develops a concept of change based upon 'bettering' educational experiences *educational theory -- applies an educational theory of experience *human relations -- describes how to develop good relationships with staff within a school *teacher development -- presents ways teachers can grow through their work *total quality -- interprets total quality in terms of educational experience. 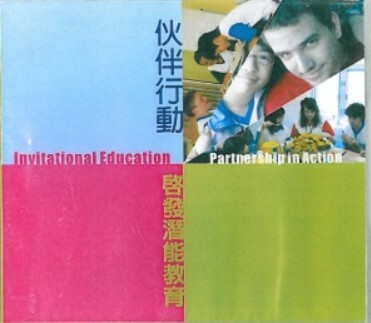 From the back cover: "The contributors to this book are all practitioners and theoreticians of Invitational Education. 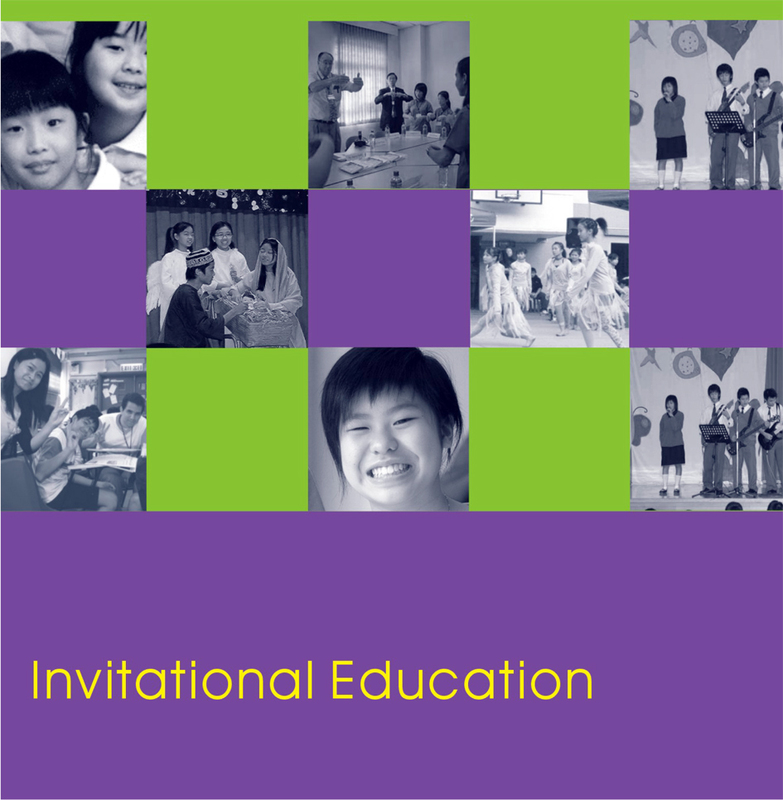 Using these working principles, they show how to advance invitational thinking and practice into the areas of self-concept theory, cooperative education, multicultural education, physical education, supervision, administration, adult education, university structure, and counseling. In the process, they provide guideposts for educators seeking innovative and ethically sensitive ways to work with people and bring about democratic change." 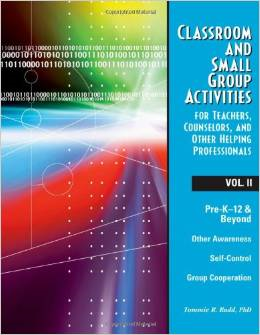 Classroom and Small Group Activitiesfor Teachers, Counselors, and Other Helping Professionals Pre-K-12 and Beyond, Volumes 1 and 2. 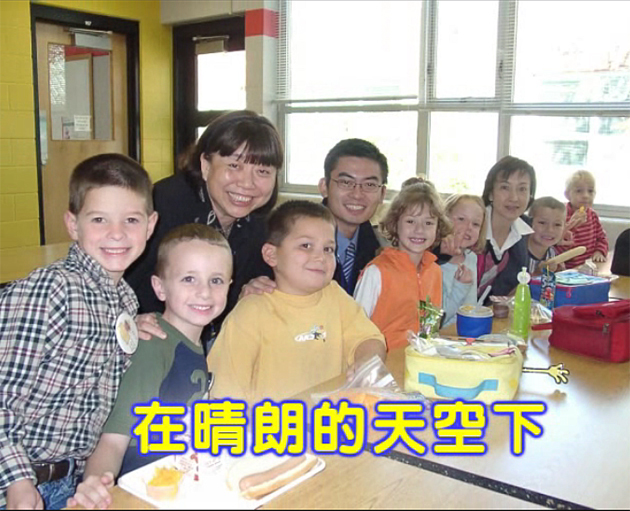 Over 3.8 million copies have been sold of the preeminent book on classroom management and teaching for lesson achievement. 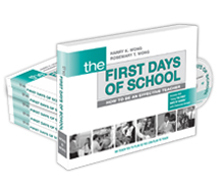 The book walks a teacher, either novice or veteran, through the most effective ways to begin a school year and continue to become an effective teacher. 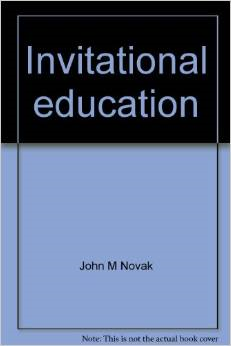 This is the most basic book on how to teach. 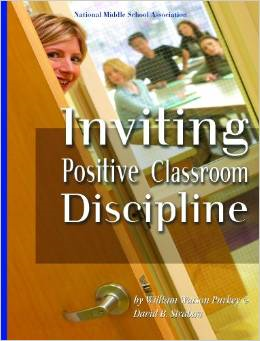 Every teacher and administrator needs to have a copy. 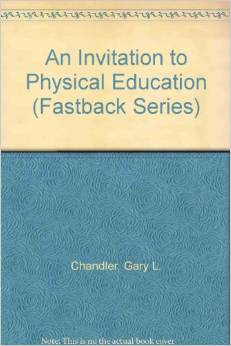 The book is used in thousands of school districts, in over 116 countries, and in over 2,026 college classrooms. It’s inspiring and it works. 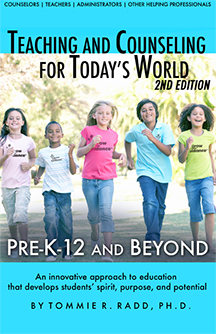 Included in this 4th edition is a free one hour DVD, “Using THE FIRST DAYS OF SCHOOL” presented by Chelonnda Seroyer. 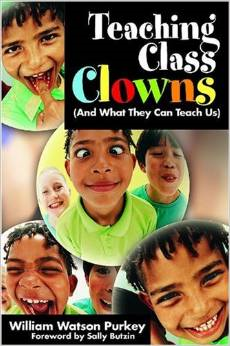 Voted teacher-of-the-year, Chelonnda used this book to transform her classroom into a place of organized learning. Her message details her professional growth and discovery. 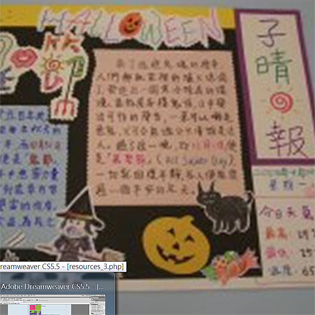 You’ll laugh, cry, and be proud that you’re a fellow classroom teacher. 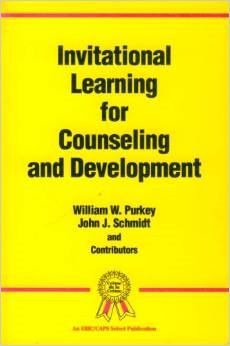 Founded on the perceptual tradition, self-concept theory, and an emerging view of human development called invitational theory, this book offers a fresh approach for today's counselors. The authors cover the skills and techniques required of the counselor, and they demonstrate the wyas in which the counselor's beliefs and attitudes about people--including trust, respect, optimism, and internationality--are paramount in enabling the client to become his/her best self.